Let us support you in prayer! 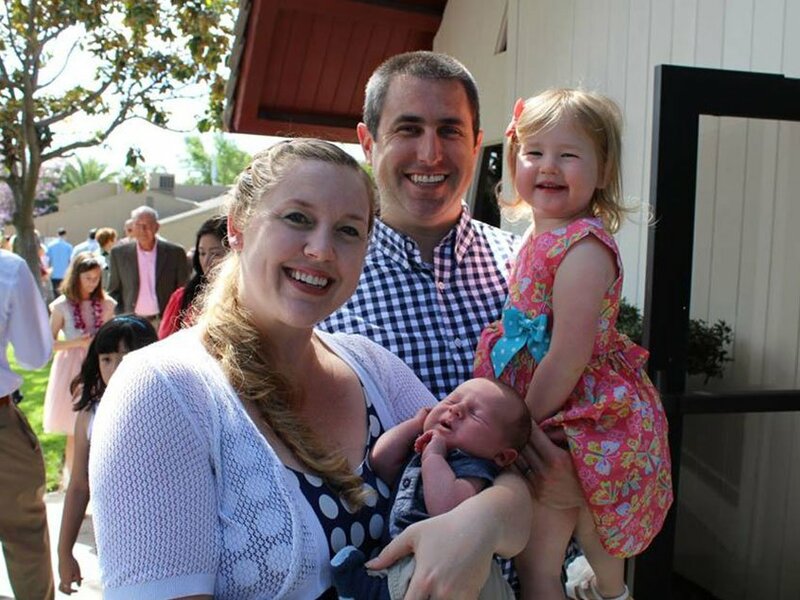 Several members of the congregation belong to this group and pray for specific people when requested. The pastors and staff also pray weekly and prayer requests remain confidential unless otherwise noted. 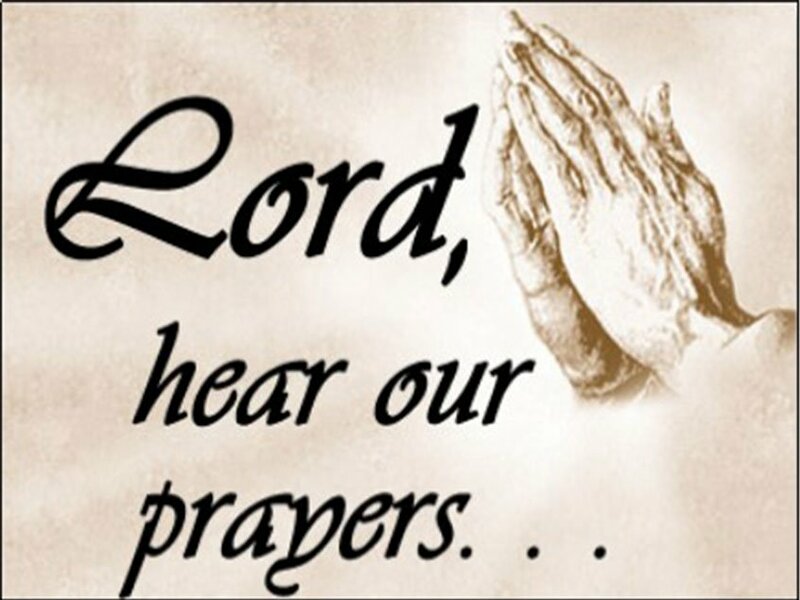 If you need prayers for yourself, a family member, a friend, or wish to become a member of the prayer chain, please contact the church office. Shepherds serve a geographical area to provide support to members when needed, such as organizing meals during a recovery period or death in the family. 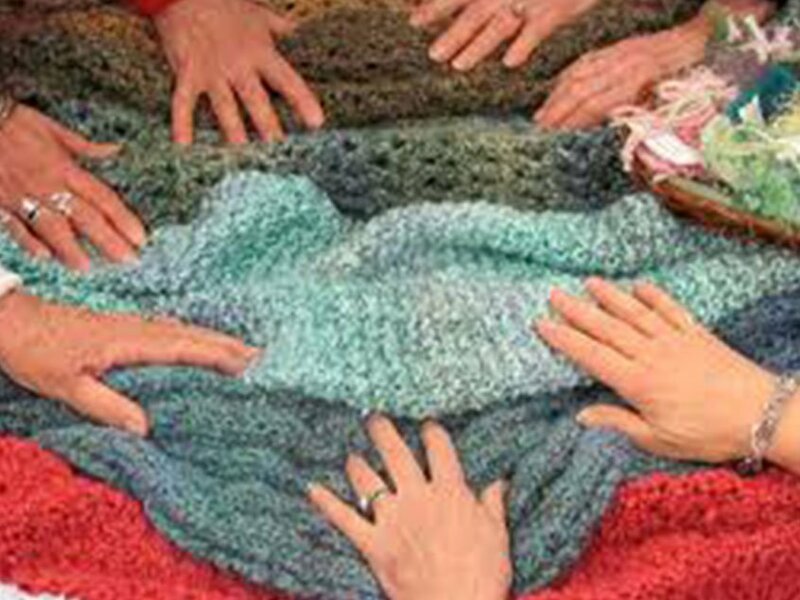 A group that gathers to lovingly knit or crochet prayer shawls. When the shawls are completed they are prayed over and given to people who are ill or recovering from surgery or just need to be comforted. No experience is necessary. Prayer Shawl Ministry meets the first and third Wednesdays of the month, from 3-5pm, in the Fireside Room. Meals are provided after the birth of a new baby. 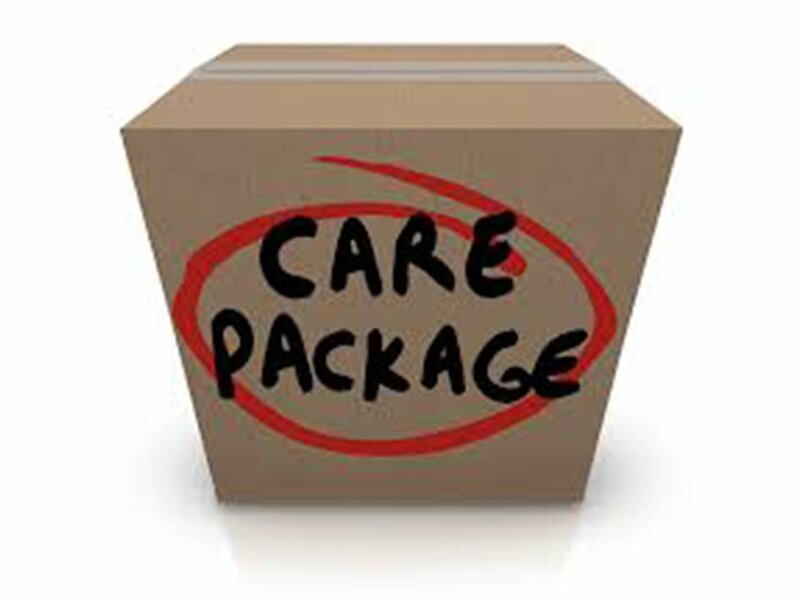 The Care & Nurture Team creates personalized care packages and sends them to students in their first year of college. A team coordinates receptions after memorial services. 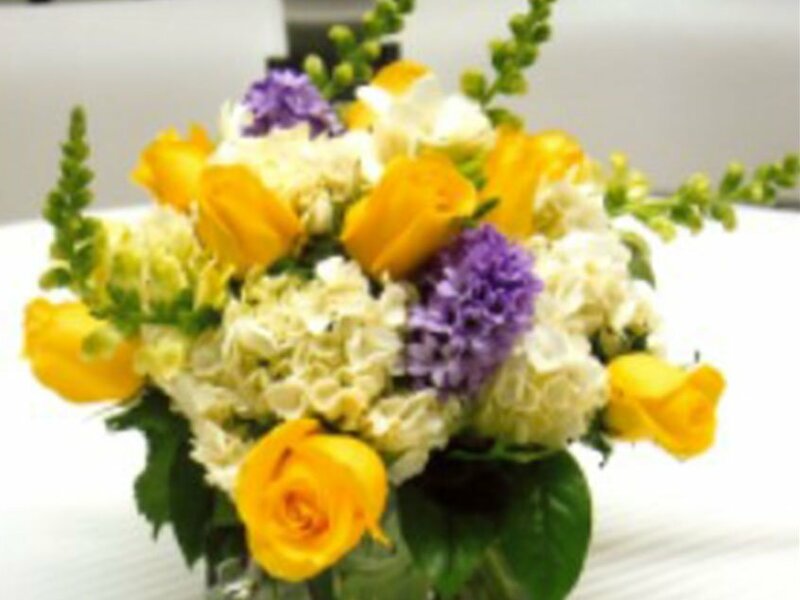 The death of a dear family member or friend is hard. 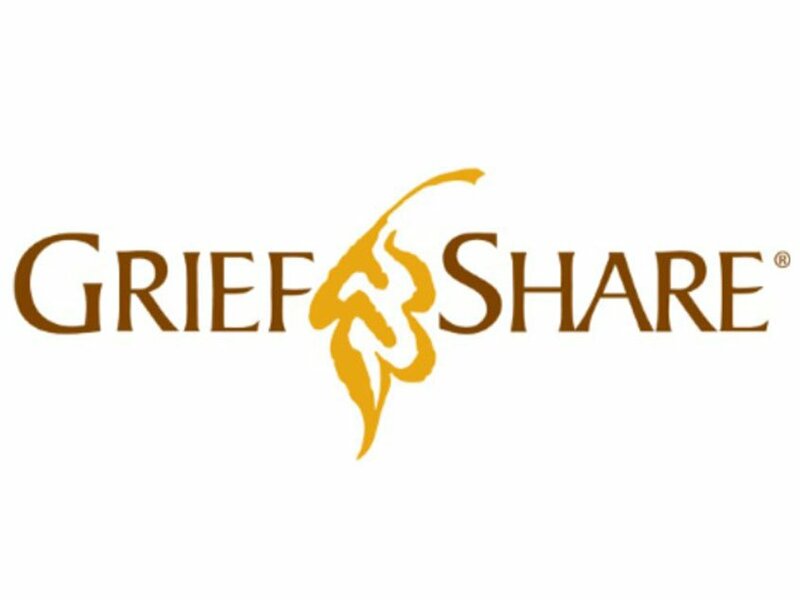 If you are struggling with loss, Aldersgate offers GriefShare, a faith-based support program that can help you cope during this tender time and move toward healing. GriefShare sessions take place weekly in a friendly, safe and caring environment. This support group helps you connect with others who are grieving and provides exercises and information that help you come to terms with your pain and rebuild your life. In addition to the GriefShare support groups, Aldersgate is offering a one-day “Surviving the Holidays During Grief” session, scheduled for Saturday, November 23, 2019 at 2:00 p.m. If you’d like more information about Aldersgate’s GriefShare program, or are interested in joining a group, please call our church office at 714-544-3653. 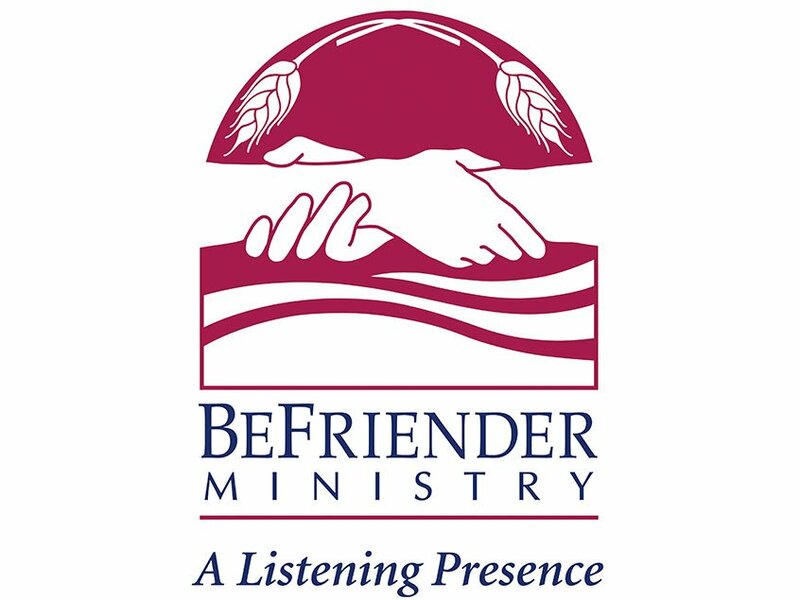 The BeFriender ministry of Aldersgate is a listening presence. This ministry is not a ministry of “doing”, but of “being,”–being present and listening quietly. 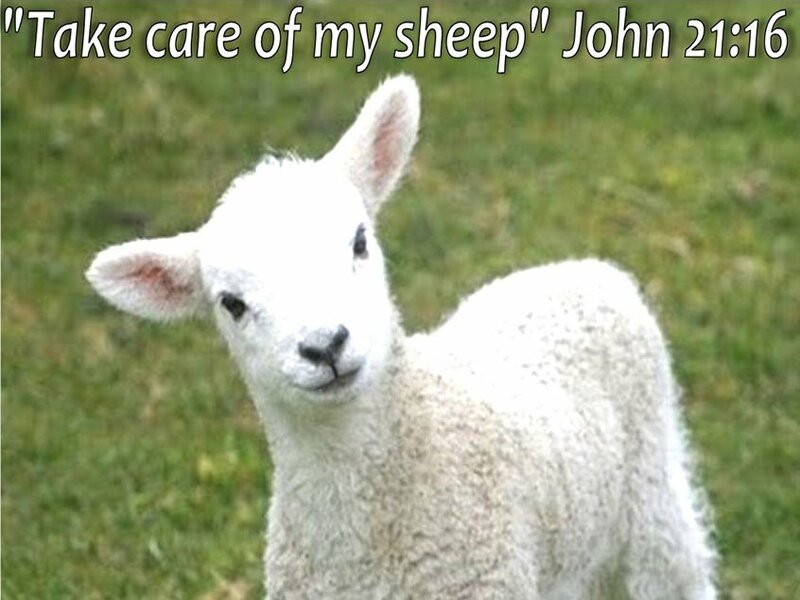 Everyone is, at times, on a difficult journey and needs a caring companion who will listen, empathize, and be a reminder of a caring, faith community. All requests and meetings are confidential. If you are interested, or know of someone who might be, do not hesitate to contact the church office.